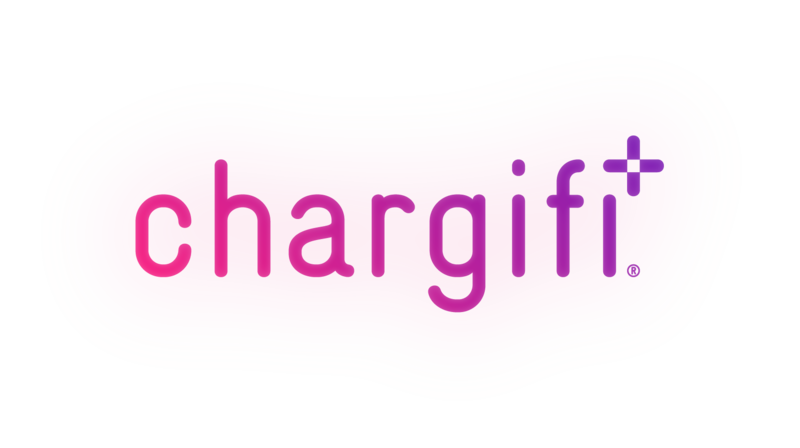 Articles about the Chargifi Installer App (iOS and Android) for the installation of wireless charging spots. How can I test the network requirements? What are the iOS Installer App requirements? What are the Android Installer App requirements? Why do we have network requirements? If something isn't working, who can I contact? What are the necessary configuration steps? What is the Installer App?